KIEV, Ukraine — Election officials in Ukraine said Friday that 44 candidates have registered to compete in the March presidential election — a record for the nation. 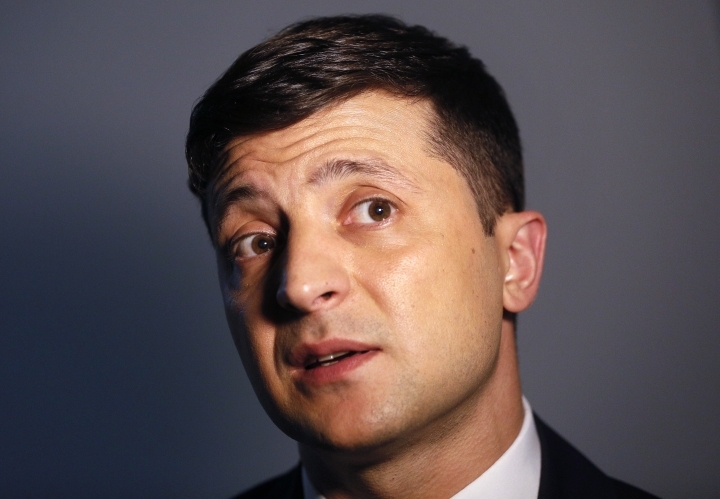 The latest polls show that comedian Volodymyr Zelenskiy, who plays the nation's president in a popular TV series, has surged ahead of both incumbent President Petro Poroshenko and ex-Prime Minister Yulia Tymoshenko in the run-up to the March 31 vote. Zelenskiy's popularity has been driven by both his TV star status and public dismay with current leaders. Ukraine has seen economic troubles and a sharp drop in living standards after Russia's 2014 annexation of Crimea and Russia's support for a separatist insurgency in eastern Ukraine. "A comedian has taken the lead in Ukraine's political carnival, which is expectable amid a crisis of confidence in the old political elites, popular disappointment and massive poverty," said Volodymyr Fesenko, an analyst with the independent Penta think-tank. A survey released this week had 21.9 percent supporting Zelenskiy, while Tymoshenko was the choice of 19.2 percent and Poroshenko came in third with 14.8 percent. The poll of 10,000 had a margin of error of 1 percentage point. Among the 44 candidates is a man with the same last name as Tymoshenko who also happens to have the same initials. 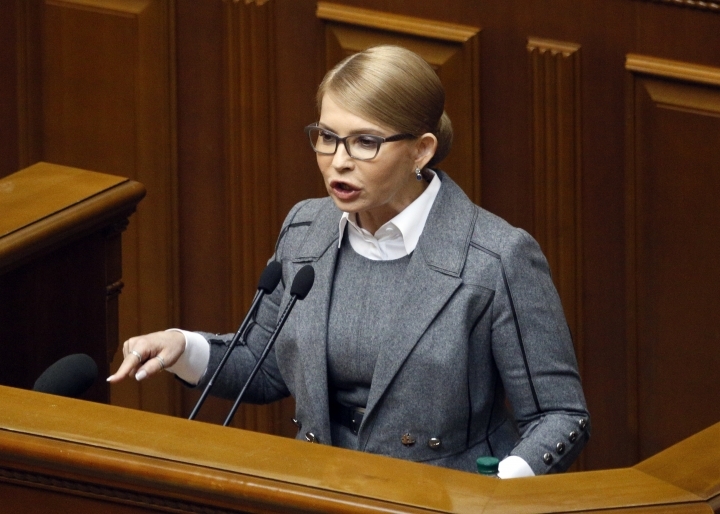 Tymoshenko on Friday accused Poroshenko of "dirty manipulations," saying that the man's inclusion on the ballot was intended to confuse voters and erode support for her. 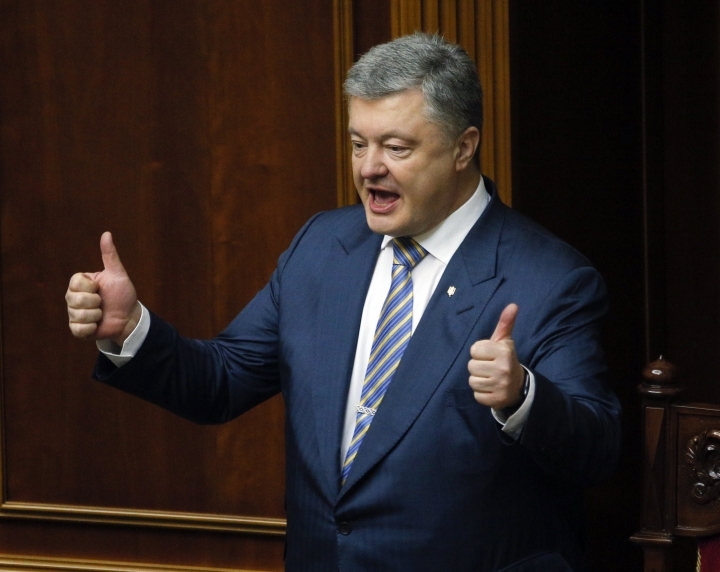 She urged Poroshenko to "remember his dignity" and get the man off the ballot. The total of 93 presidential hopefuls tried to enter the race. Most of those who have been denied registration failed to collect the required fee of 2.5 million hryvnias (about $90,000).